Strategic operations and payments industry expertise sold here. Whether you are an e-commerce start-up or a global organization, I can bring subject matter expertise, industry knowledge, energy & leadership to your prioritized projects, payment vendor negotiations and sales operations challenges. I'm happy to point you in the right direction or make industry contact introductions if available. My goal is to provide clients access to working knowledge and networked resources that enable them to make informed business decisions, partner with best-fit payment providers, and optimize operations. The number of years I have worked in the payments industry learning sales operations, project management, and payment operating models. annually on behalf of my clients and continued professional education. The amount of hours I spend annually reading industry publications, coordinating solution demos, attending webinars and networking. "Excellent professionalism and industry knowledge/relationships enabled the objective to be achieved efficiently." "Stacey helped me find a payment processor that supported my business. With operations in both US & Mexico and being a young hospitality company, finding a provider was like finding a needle in a haystack." "Stacey's payments industry network depth, payment ecosystems and operations knowledge is hard to match. backed start up or a global enterprise, she will bring expertise to the table." "I love what I do and the people I get to work with. Helping clients overcome challenges and grow their business is deeply rewarding." 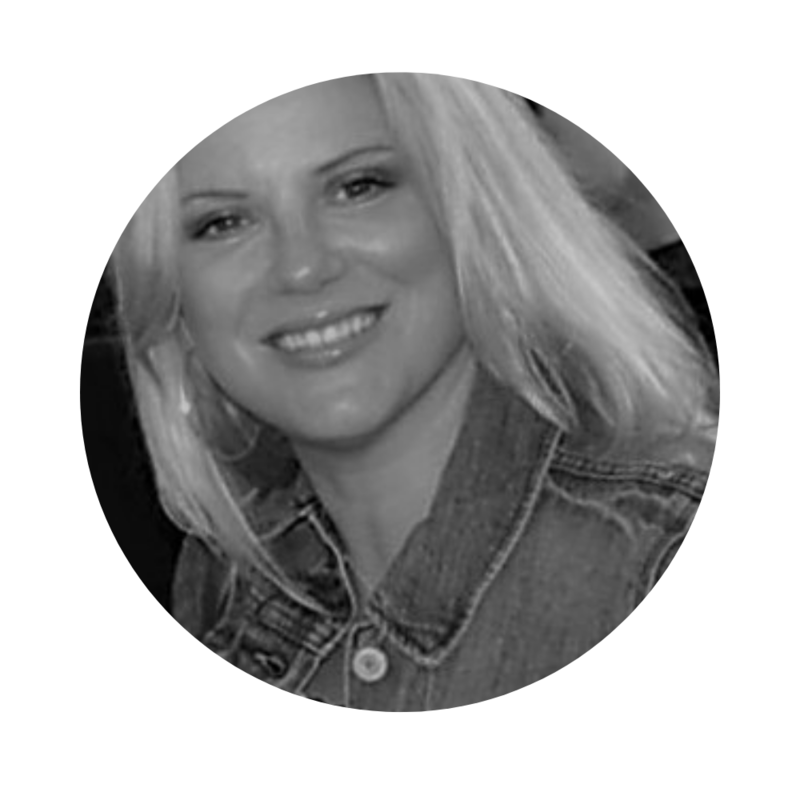 With over 20 years of working experience in the electronic payments industry, Stacey is a seasoned professional with a passion for helping companies overcome payments and sales operations related challenges. Over the course of her career, she's had an opportunity to work with some of the most dynamic and complex payment systems around the globe, crossing a number of industry verticals. Throughout the early part of her career, Stacey earned her way to positions such as Director of Operations (Western Region - Paymentech), VP Operations & Customer Servicing (Connect Merchant Payment Services - First Data ISO) and Vice President Business Development (Merchant eSolutions - a Cielo Company). In 2004, she started Appraisal Fee Services Inc. ("AFS") - a FinTech company that provided payment processing and payout services to the residential mortgage lending industry. By creating strategic partnerships with leading technology platforms and service providers, Stacey grew the company from a start-up operating out of guest bedroom to a national firm managing over $100MM of appraisal related fees annually for the countries largest residential mortgage lenders. Wanting to be challenged with her next career move, after selling AFS in 2010, she shifted her focus to international payments. Over the past several years, she has dedicated thousands of hours to learning about local payment products, country purchasing behaviors, cross-border payment vendors, and implementation operations. Once over the learning curve, she realized the same frictions that exist between domestic payment providers and merchants also exist in the international market. Looking to make a difference and help companies manage their payments projects and sales operations, Stacey decided to start consulting full time through her consulting company - Stromden Consulting Inc.
Today, she provides boutique consulting services to businesses and financial institutions of all sizes through scoped projects, W2 contract engagements, sideb.io and marijpay.com solutions. As the single owner of an incorporated consulting business, I can support independent or W2 contract work to ensure your projects and desired job functions are carried out in a manner preferred by your organization. Stromden Consulting can support independent contract work on a per project basis or monthly retainer services. With project management, milestone tracking and billing processes already in place, it's easy to get started. For companies that prefer to on-board resources through a W2 contract process, Stromden can support short or long term engagements depending on schedule availability, job duties and client requirements.